Home Home Server How to reset Glype admin password? We recently explained how to install Glype, the free web-based proxy script, on your webserver or hosting space, configure it, and then secure it. In this post, let us look at how to reset Glype admin password in case you get locked out of it. Unfortunately, the Glype settings page does not allow you to set / change the username or password of your Glype web proxy. It requires a small bit of file editing. After following our installation guides, we received emails from few people who were locked out of their admin accounts. So here is how your reset Glype admin password. 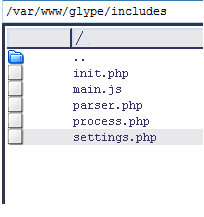 To reset Glype admin password, all you have to do is find and edit the settings.php file found in the includes folder. xxxxx is the username you provided while installing Glype and yyyyyyyyyyyyyyyyyyyyyyyyyyy is your encrypted password that was provided at the same time. To reset Glype admin password, delete the above line complete, save the settings.php file and exit. 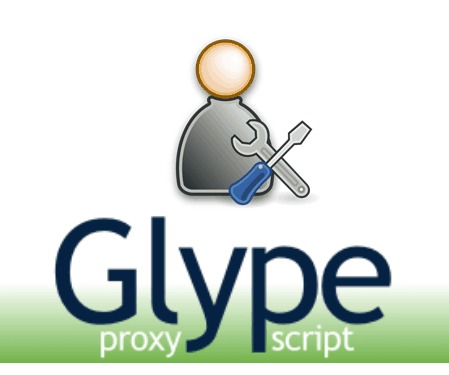 Now visit your Glype web proxy page. You should see the login screen where you can provide a new admin username and password. We recommend that you set a new admin username and password immediately after deleting it from settings.php. There you have it. Since Glype is truly a set it and forget it script, you may forget the username and password after a while. Now you know how to reset Glype admin password.